This video was created to introduce people to the club and its activities. 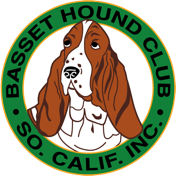 We welcome ALL basset hound owners and lovers as members of the club. Together we can continue to protect and promote our favorite breed. 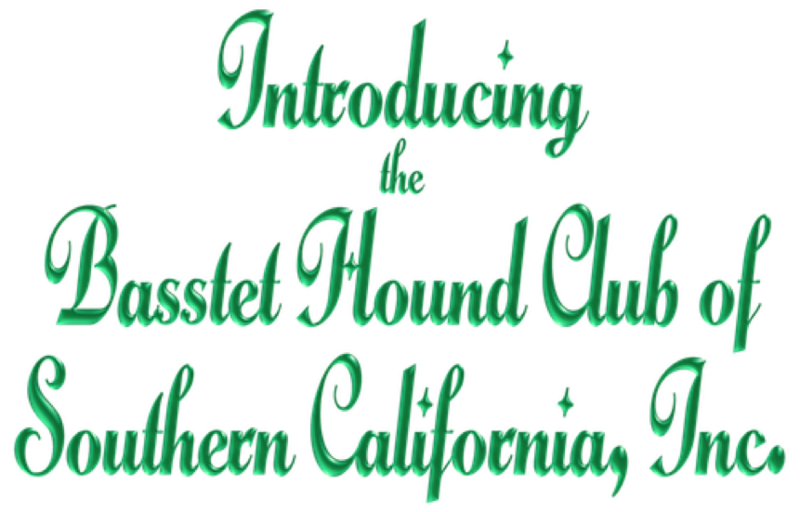 A video introduction to the Basset Hound Club of Southern California, Inc. We invite all lovers of basset hounds living in Southern California to join our club in its efforts to educate the public about our wonderful breed and the concept of responsible breeders. A link to our membership information is below this video.